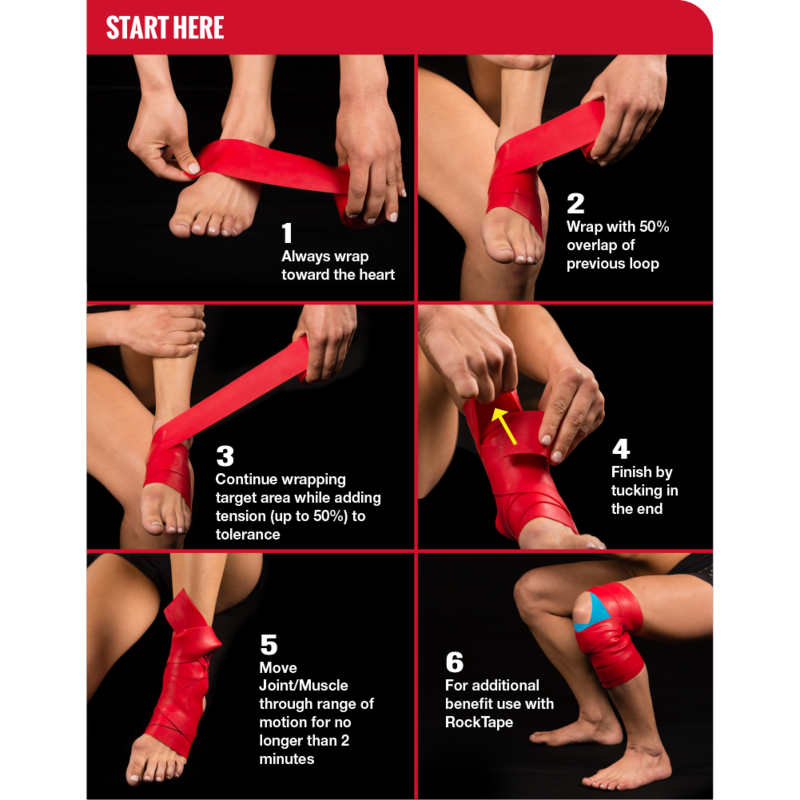 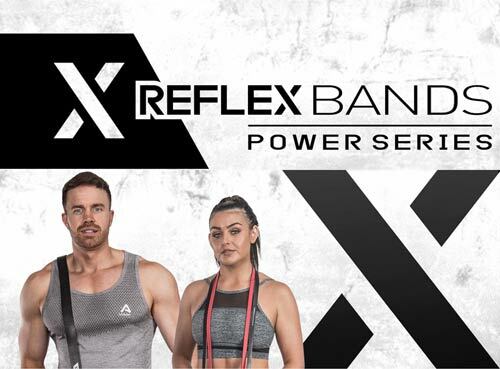 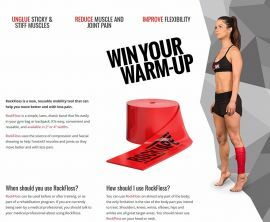 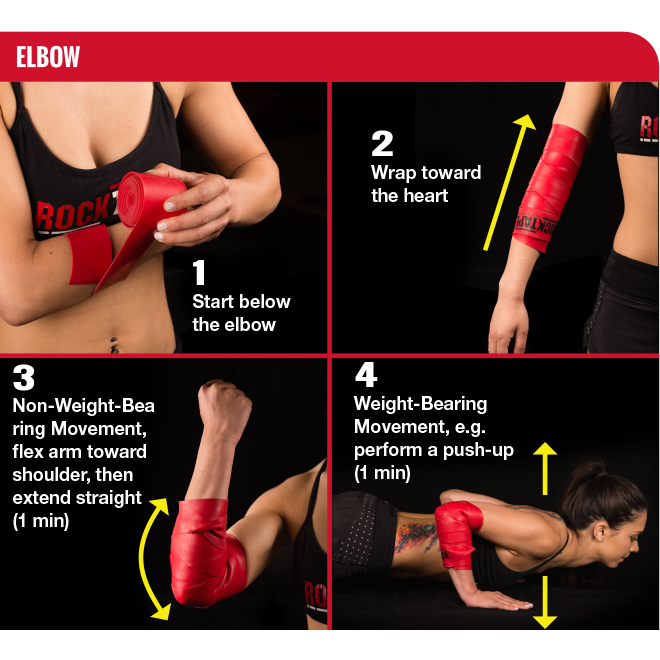 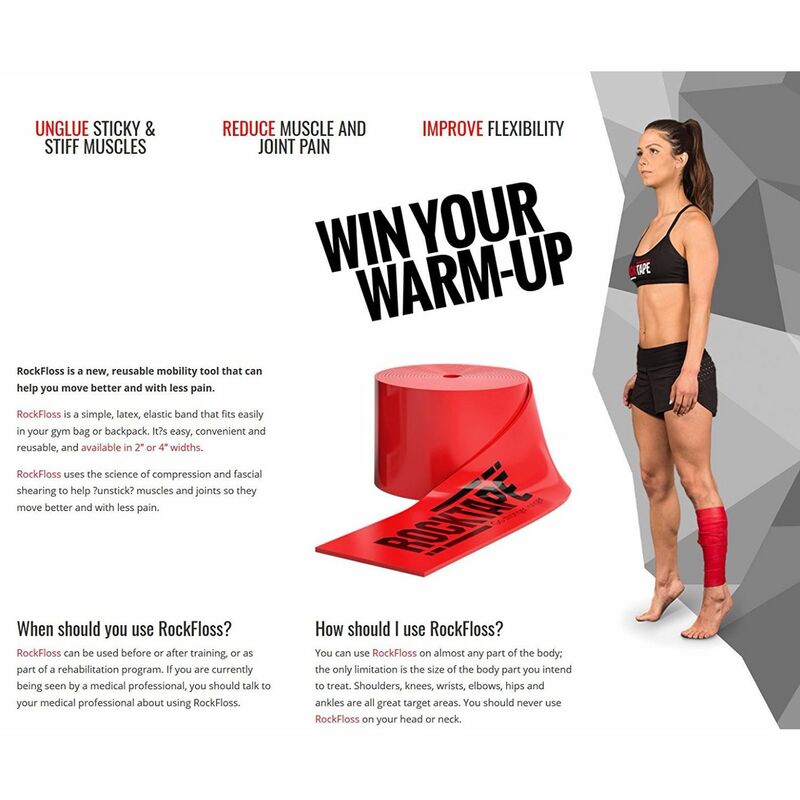 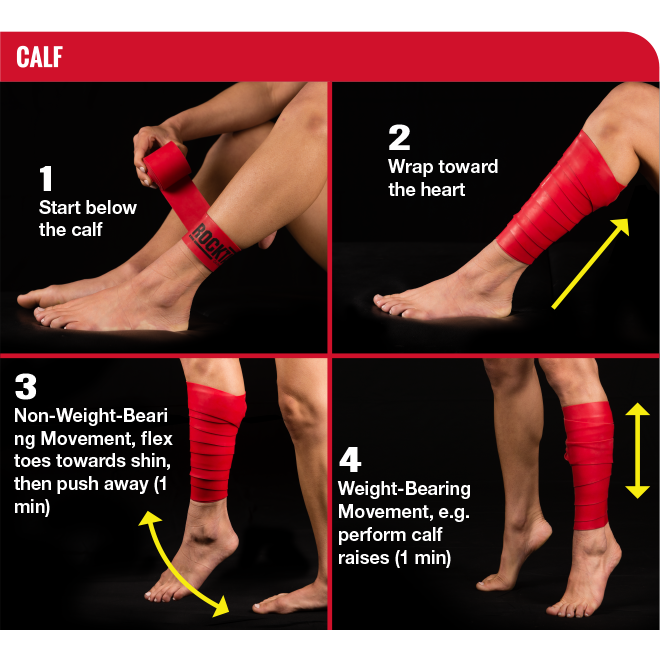 The Rocktape RockFloss as a reusable mobility tool that can help you move better and reduce pain. 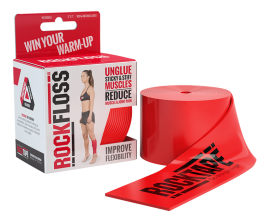 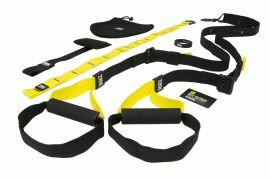 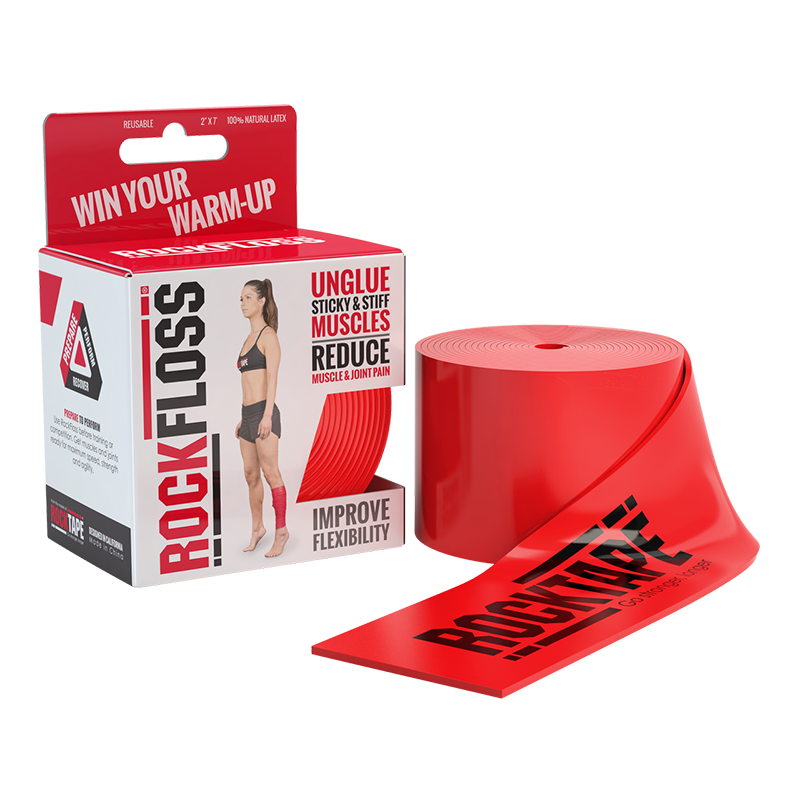 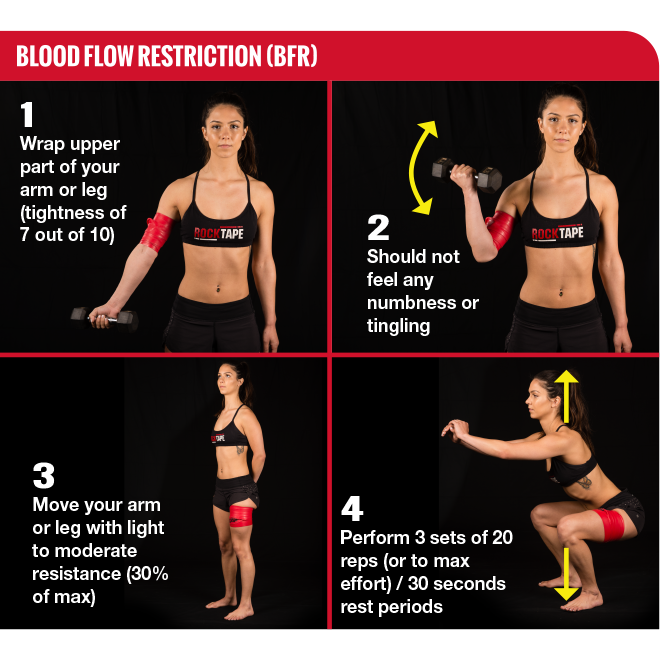 Rockfloss can be used on any part of the bodt either before or after training, or as part of rehab. 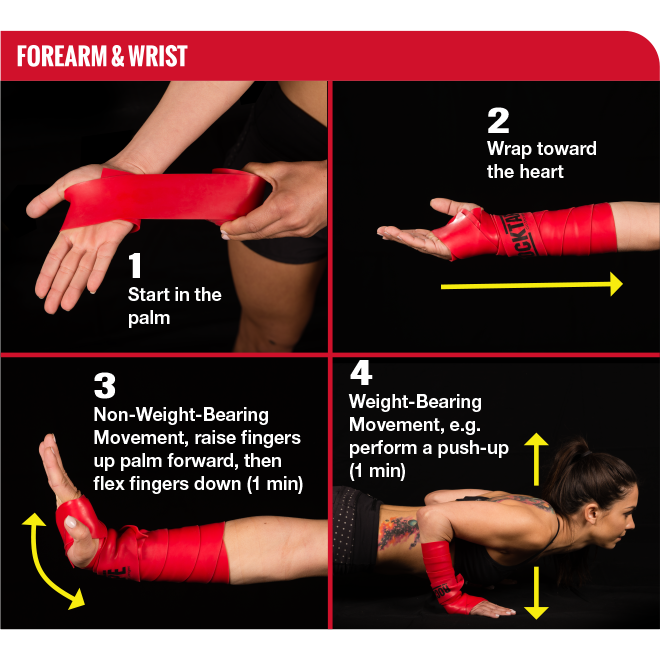 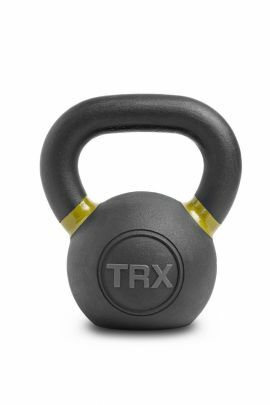 Useful for Shoulders, knees, elbows, hips, wrists and ankles.